A new Chicago salon focuses only on blow-outs and up-styles. Blowtique Face it: You just can’t achieve that perfect blown-out look without the help of a hairstylist. 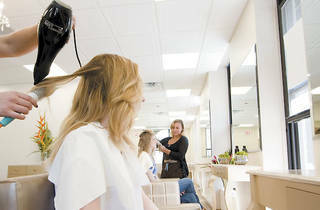 Enter this new Gold Coast salon, which focuses only on blow-outs and up-styles. 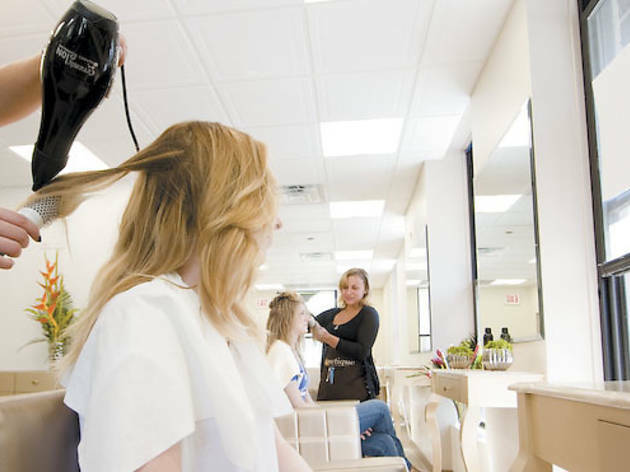 Each appointment ($35) lasts 35 minutes and features a shampoo, blow dry and style of your choice—options include sleek and straight, curly, tousled waves and more. 1 E Huron St (312-280-2400, blowtique.com).